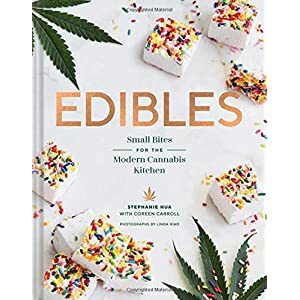 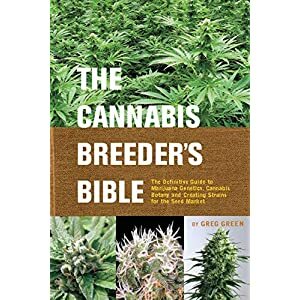 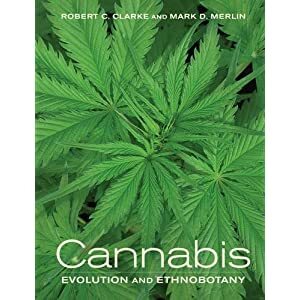 The first and only grow book from Trichome Technologies’ legendary breeder, K, this is a must-have for every grower on the planet, from rookie cupboard growers to commercial cultivators. 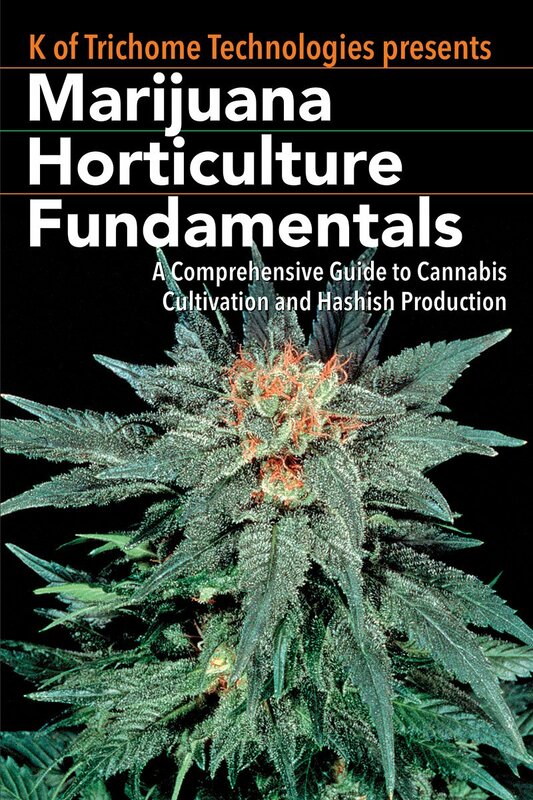 Walking you through every single stage of growing, from learning about the plant itself to extracting your expertly grown trichomes into stellar-quality hash, K shares unknown tricks and tips from his 20-year career. 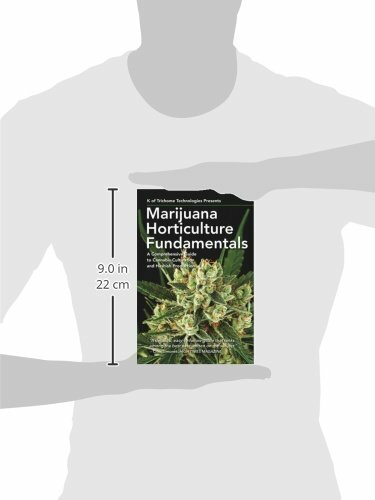 Whether you’re just starting out and want to know the best medium to use, or you’ve been growing all your life and want to optimize your set-up, this book tells you everything you want to know and more.